It is hands down the most OBVIOUS choice for Spring fashion and I’m not mad about it, but we can do better! 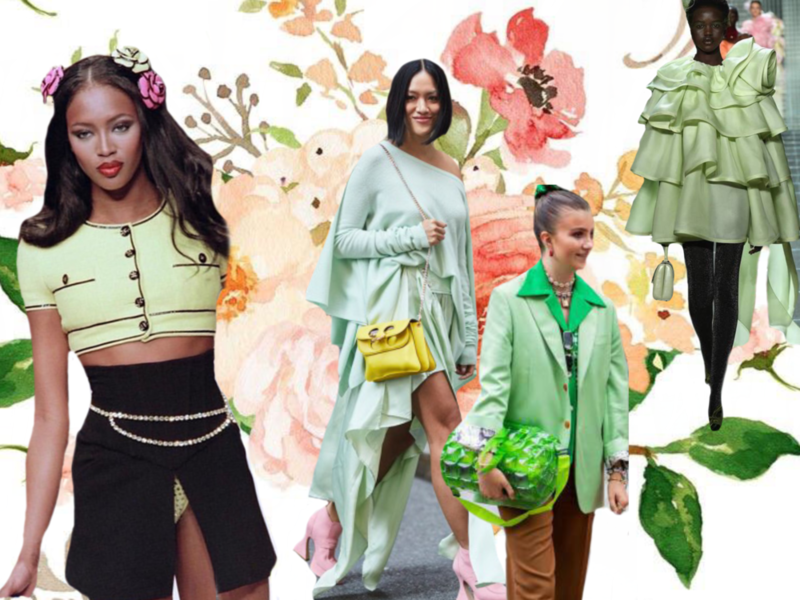 Instead of obsessing over obvious spring time looks, why not try something new. Like green, maybe? Green like grass, green like sprouting trees, green like watermelon.. I admit it’s not the most appealing or attractive colour, until you find a shade that works. Mint is definitely the most gorgeous shade of green. It’s settle, soft and compliments all skin tones. Emerald is a jewel tone that works for EVERY season and can easily be worn day or night. You can’t go wrong with this.. This classic colour will never lose its touch and that’s all I’m going to say about that.